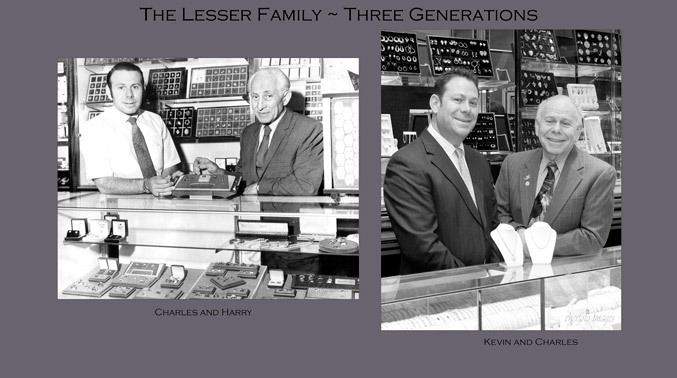 Since 1921, the Lesser Family has been providing the tri state area with the finest in jewelry designs. 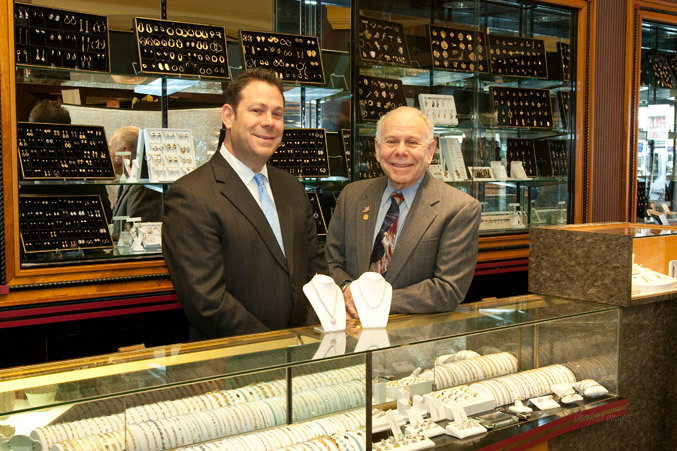 Founded by Harry Lesser, the family set out to become one of the area's leading jewelry stores, providing customers with quality products at an affordable price. The store, now lead by Harry's son and grandson Charles and Kevin, continues the tradition by serving the area with a wide selection of unique products and superb service. 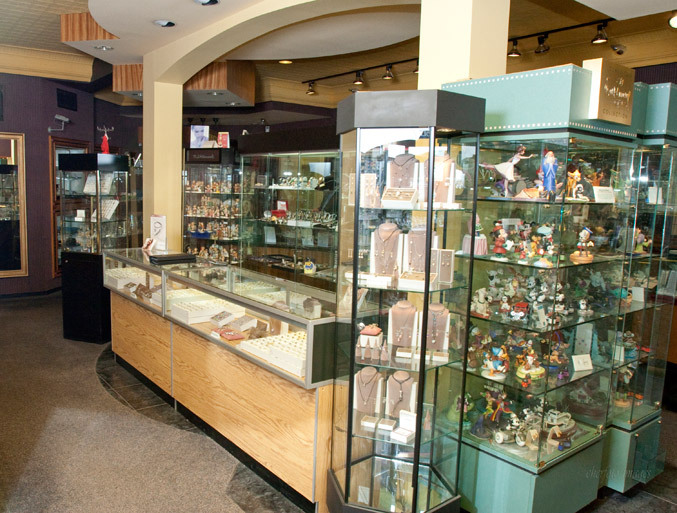 Services include jewelry repairs, custom designs, appraisals and silver restorations which help to set us apart in our field. Always at the forefront of the nations latest trends Monroe Jewelers is the place to go to find the newset and most unique pieces on the market. 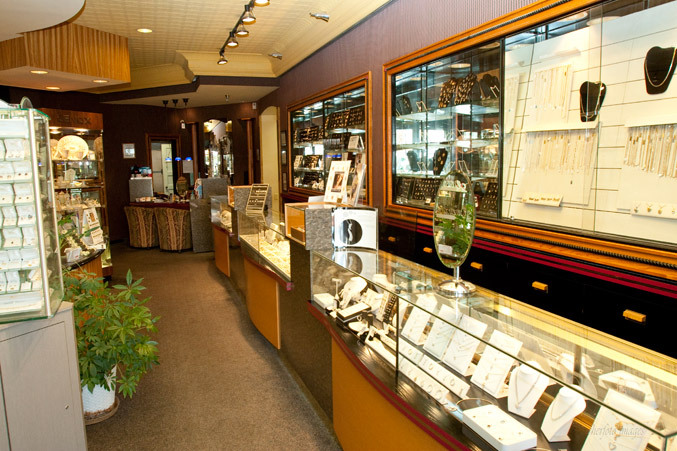 Our wide array of products combined with our generations old philosophy on customer service has made Monroe Jewelers the place to go to design or find jewelry that will last a lifetime.